The summit of this mountain is strewn with lumps of quartz. 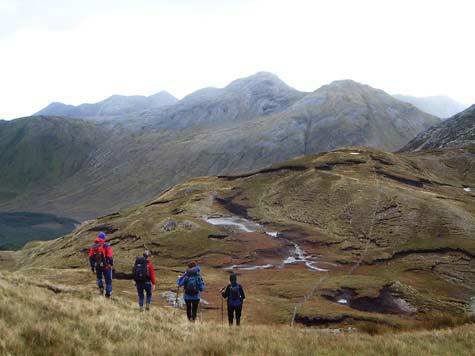 Walks: for a route taking in Cnoc Breac, Binn Bhreac and Binn Bhán or Maolán, see Paddy Dillon, Connemara, 163-67. Benbrack is the 331st highest place in Ireland.